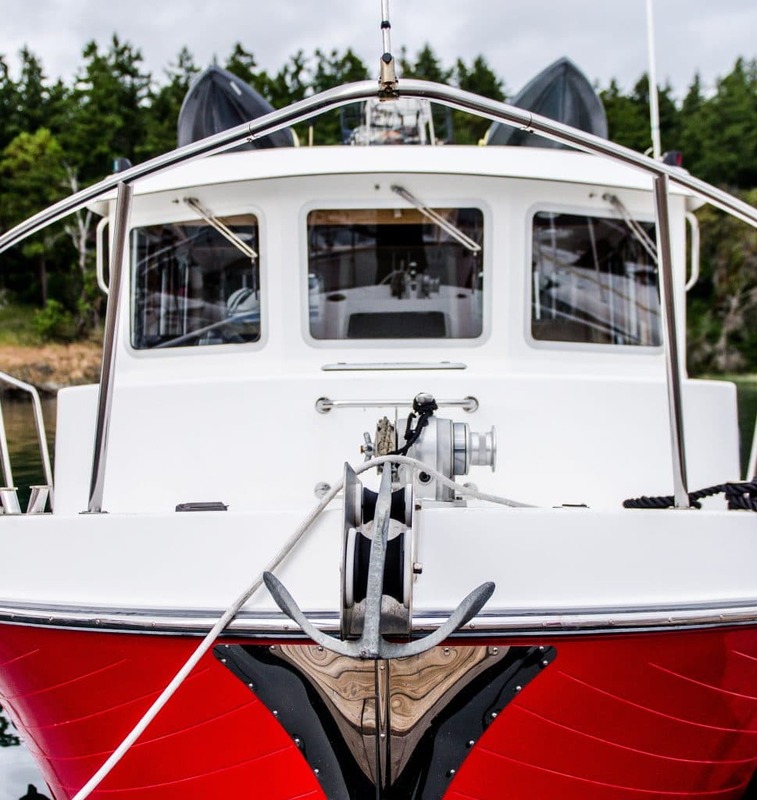 Anchor lines, dock lines, rescue lines…there are a lot of different lines and pieces of rope on a boat, and all of them are important, even vital, to the safe operation of your boat. It’s also vitally important to carefully stow those lines so they don’t present a tripping hazard. 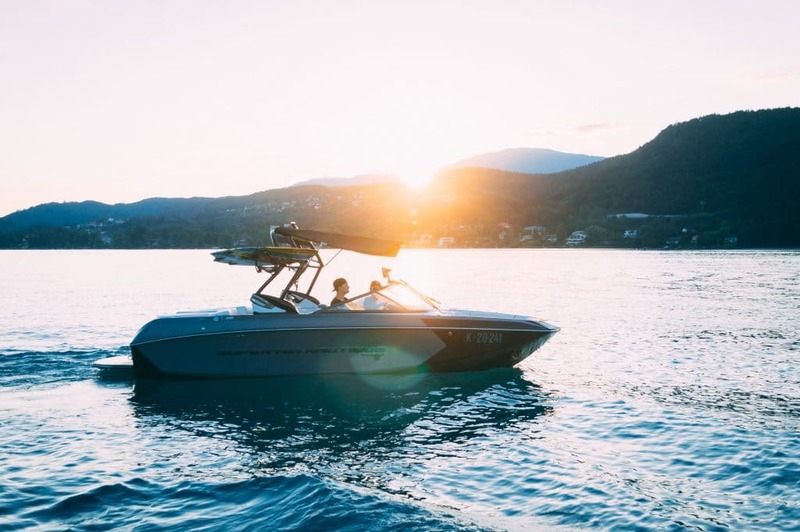 If you own your own boat, you need to know how to care for and store these lines so they stay in good condition, and don’t get in the way when you’re moving around the boat. Which brings us to our discussion for today: how to store and maintain all the lines and ropes on your boat. 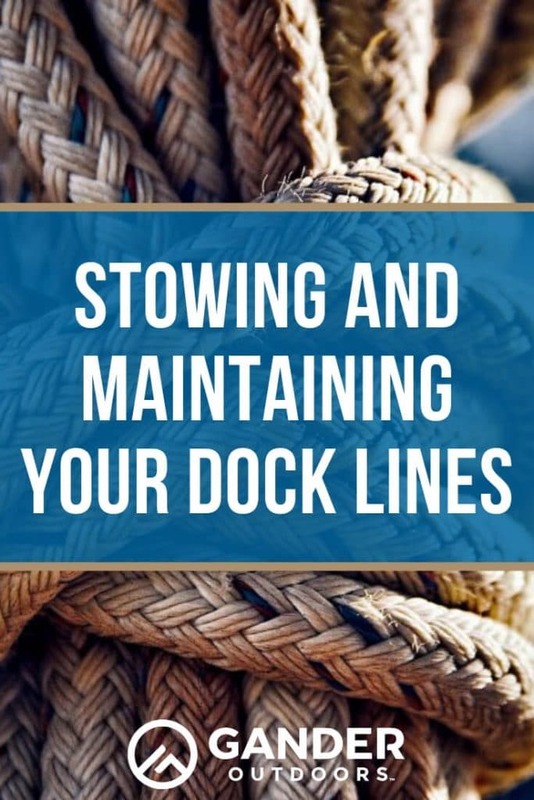 Storing boat lines correctly is a great way to make your life a lot easier when you’re out on the water. Properly stored lines are less likely to be damaged by abrasion or sunlight, and they won’t be underfoot when you’re trying to reel in that big catch. 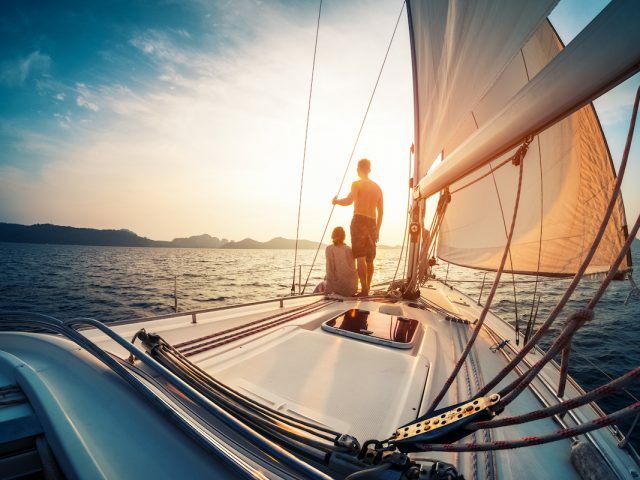 Too many boating accidents are caused by people slipping and falling, either into the boat itself, or into the water. One of the primary ways this happens is through slipping or becoming tangled in un-stowed ropes. 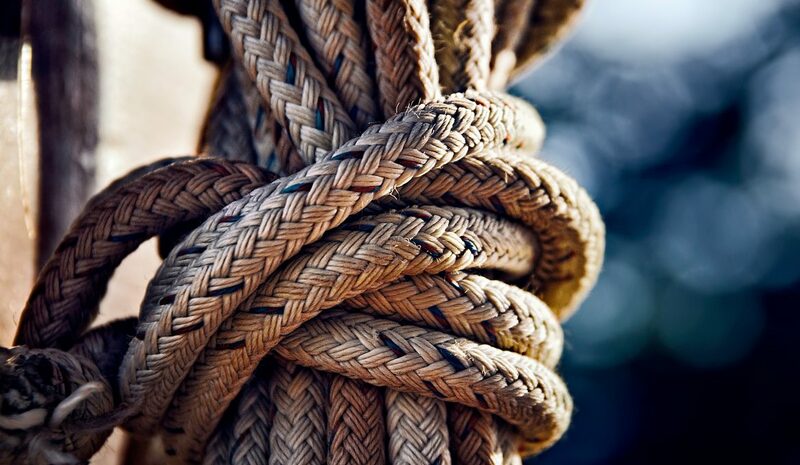 To properly coil a rope for storage, first you have to understand a little about rope construction, and some of the terms for various parts of your ropes. Here’s the important bits. Braided rope: Rope made with braided fibers rather than “laid” fibers. Flaking: Laying out line in figure eight pattern on deck or on a dock so that it un-coils easily when pulled on. Left-laid rope: Rope made with the material running to the left or counter-clockwise. Right-laid rope: Rope made with the material running to the right or clockwise. Flemish Coil: A flat spiral coil of rope used to tidy up loose ends of rope so that it lays flat on a deck, dock, or other surface. To actually coil your ropes for storage, here’s what you need to do. First, make sure you know whether you have a braided or laid rope. You should be able to see the braiding or lay of the rope easily, but here’s a quick guide. Braided rope you don’t have to worry about, but a laid rope should be coiled in the direction of the lay in order to keep the strands from separating or twisting. This means you should always coil clockwise for right-laid rope, and counter-clockwise for left-laid rope. To coil your twisted or laid ropes, simply start by holding the end of the line in your non-dominant hand and grab further down the rope with your dominant hand. Bring your hands together and form an underhand loop by passing the working end of the loop alongside the first coil of the rope. Continue this process until you have about three feet of line left, at which point you should wrap the working end of the rope around the coils you have thus far. Then, make a loop of the last foot and a half or so of rope and tuck it through the top of the coil above where you wrapped around it previously. You can also keep a finger tucked through the coil to prevent the rope from crossing over itself. 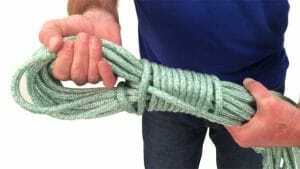 It should go something like this if you’re coiling your rope properly. For braided rope, you should naturally feel the rope wanting to move into figure eights when coiled and you should allow it to coil this way, otherwise the procedure is the same. When you’re done, you should have something that looks like this. If you’re going to Flemish your line ends, particularly the anchor line, do so by simply wrapping the line in a flat spiral against a horizontal surface (usually the deck). Coiling a line end like this gets it out of the way, but leaves it in a flat mat on the ground that won’t twist your ankle when you step on it. Now that you’ve got your line coiled, it’s time to store it. There are a number of devices that utilize a turnbuckle and strap to simply hold coiled lines in place either in a compartment, or more usefully, somewhere near where the line will be used. You can also store lose coils in compartments or in the hold, just make sure they’re not buried under a bunch of other junk, and make sure they’re safely out of the sun as UV light can quickly degrade your ropes. 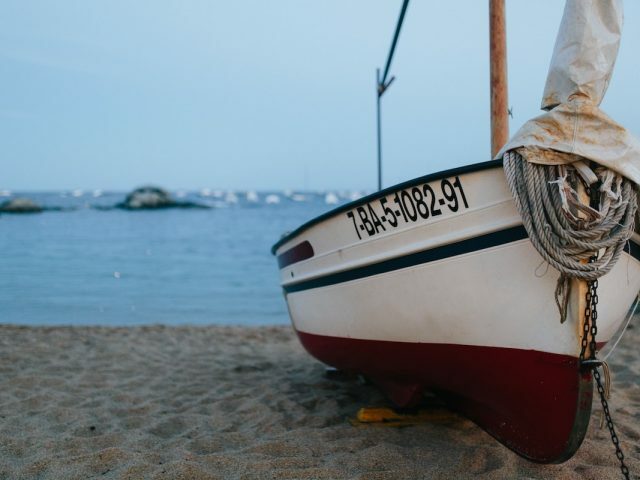 When storing your lines for a long period of time, make sure you’re rinsing it in freshwater to remove and salt buildup, and occasionally wash the rope with water and a gentle detergent to clean off any dirt, sand, or other gunk that may have built up when the line is used. 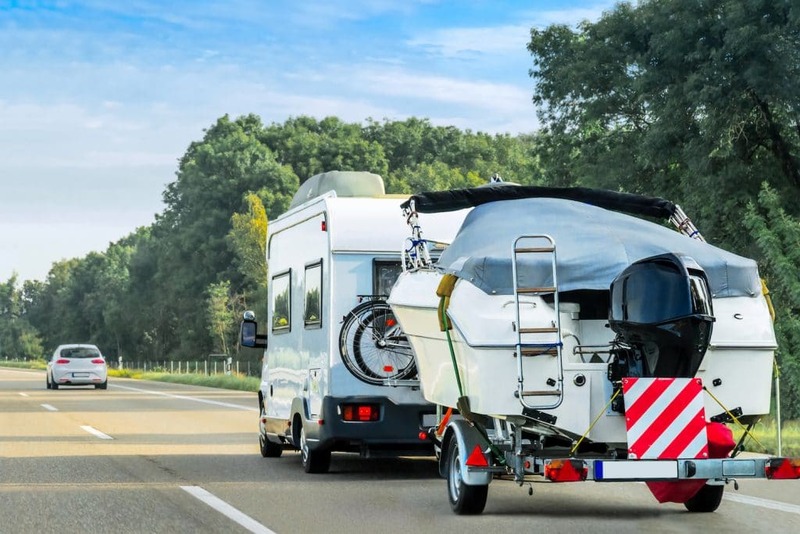 Storing your boat lines can be a pain, but if you have a little knowledge, you can keep your lines safely stowed and out of the way until you need them. 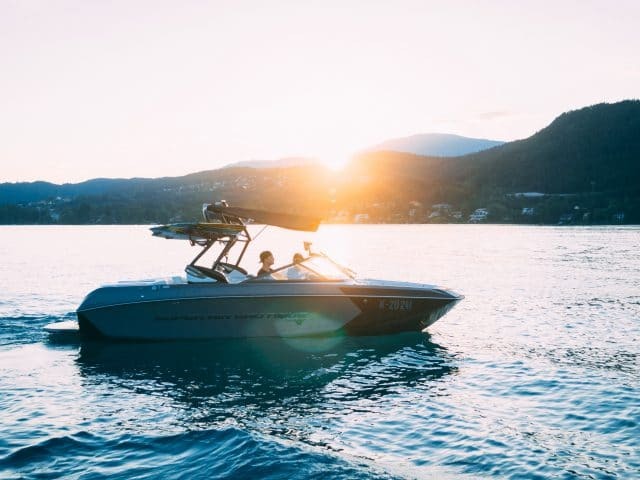 This is one of those things you just need to know about having a boat, but it really does make a difference in how much enjoyment you get out of your boat.